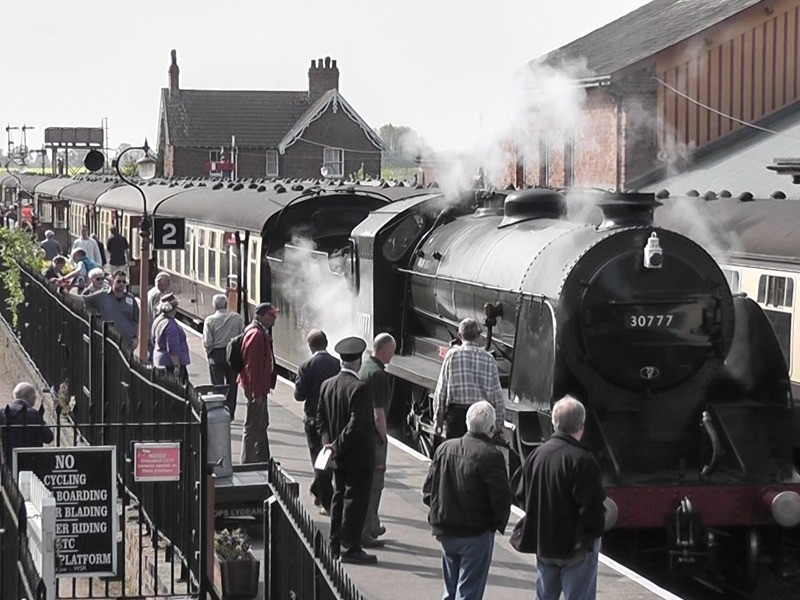 For the last few days, I have been staying in Devon in the United Kingdom specifically so I could visit the West Somerset Railway. I have been extremely lucky with the gorgeous sunny weather, so with my Panasonic SD60 HD camcorder at the ready, I captured a decent amount of high definition footage and thought it would be nice to share it with you all. 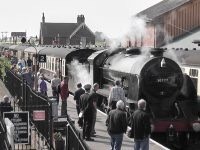 Our Railway, a true country branch line of the old Great Western Railway is full of fascination whether you are looking for a nostalgic ride back in time through lovely countryside or to study the railway and industrial heritage which our line preserves. The historic steam locomotives, coaches and wagons, and the buildings of our ten unique stations linked by a twenty mile scenic journey will repay hours of exploration. The surrounding countryside is as varied as it is beautiful. The gently rolling Quantock hills and distant Exmoor, unspoilt villages and farms nestling in leafy lanes, the cliffs and coast of the Bristol Channel with views of distant South-Wales, confident Church Towers, Dunster’s imposing Castle and Minehead’s seaside charm are all waiting to be discovered. Next → Yamaha Personal Keyboard Owner – Fully Closed, Yet Not Quite!